The pumpkin lattes are brewin and labor day weekend is behind us, which means fall is here! Now that my favorite season is upon us, I felt it was about that time to do a fall fashion 'must have' post. I mean, what's better than cozy sweaters and cute boots? Here is a little taste of some fall fashion staple items that every lady should have hanging in their closet this year. Yes, the J. 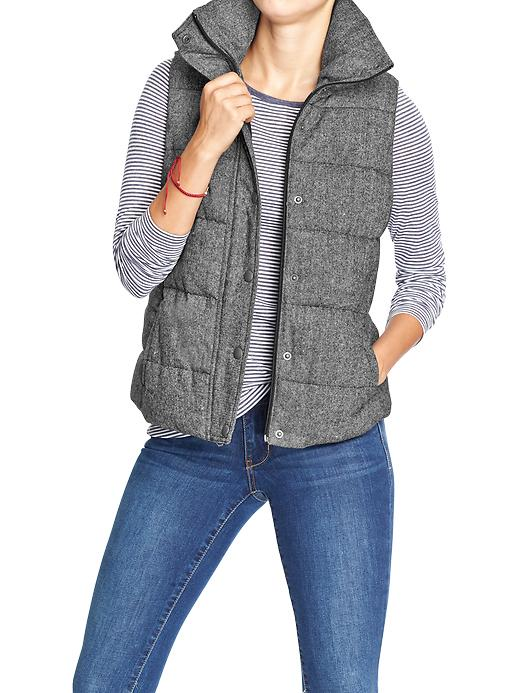 Crew quilted vest is all the rage now, but if you aren't willing to spend $100+ on a vest here is a budget friendly vest that is just as fashionable from Old Navy. This vest is perfect for layering over a long sleeved top or sweater on those chilly fall mornings. I love Zara because they have such fashionable high quality clothes and they are usually at great prices. 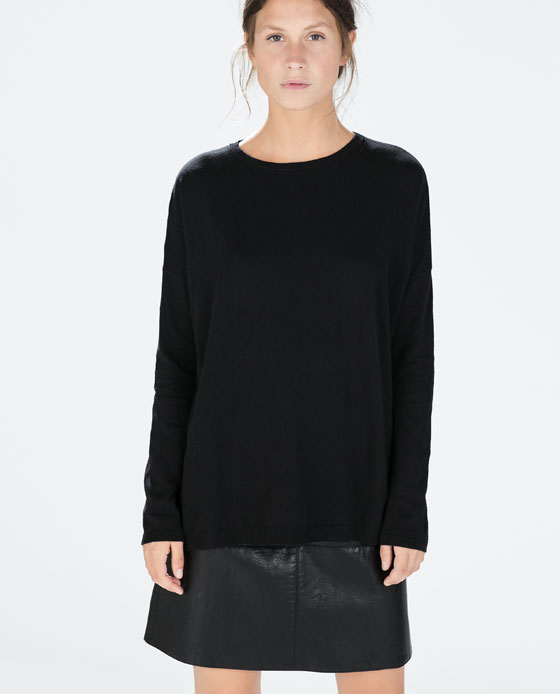 This over sized sweater is perfect and multi functional. Pair this beauty with a skirt or with skinny pants and a pair of heels for work; or just change into some casual boots and you have a great weekend outfit. Booties are a must for fall. These I found at The Red Dress Boutique for a steal! They are perfect for pairing with a dress or a pair of skinnies for a sleek and polished look. The color is perfect too! It goes with everything. Notice how I said "Scarves" as in plural! 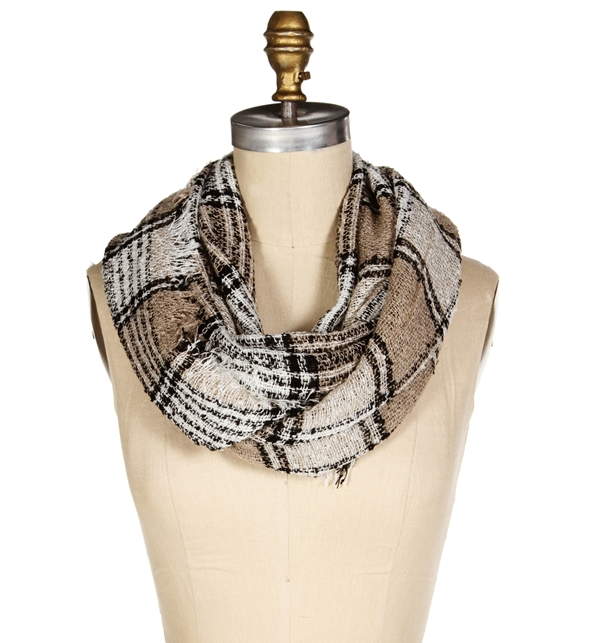 I love accessorizing with scarves in the fall and winter. They are perfect for adding that little pop of color, or get one with a bold print to stand out. This one was a steal at $12.90 and its nice and toasty too! 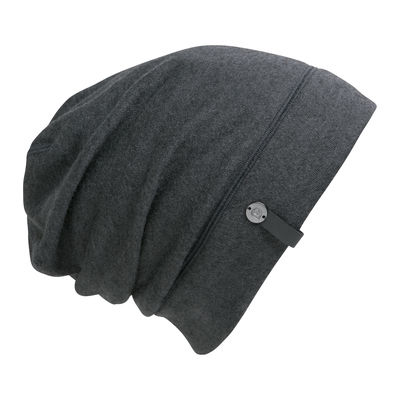 I looooove these slouchy beanies. They are so cute and perfect for not only keeping your head warm, but they are also great for those bad hair days to just toss on and go! What are your fall fashion must haves?! Thanks girl! I am a sucker for fall fashion! Oversized sweaters and scarves - MY FAVORITES! Aren't they the best? So cozy! Haha! You have more will power than I do!! I love all your fall fashion must haves!!! I just bought a pair of new booties for Fall and also a new plaid shirt - a first for me!! I love the vest you found - such a better alternative! Thanks girl!! A plaid shirt is totally another fall clothing item for the closets this year! These all make my list. I am a total scarf junkie! I WANT those booties. There is something about fall fashion that is just so addicting! give me all the oversize sweaters!! Aren't they the best?! So cozy and cute!